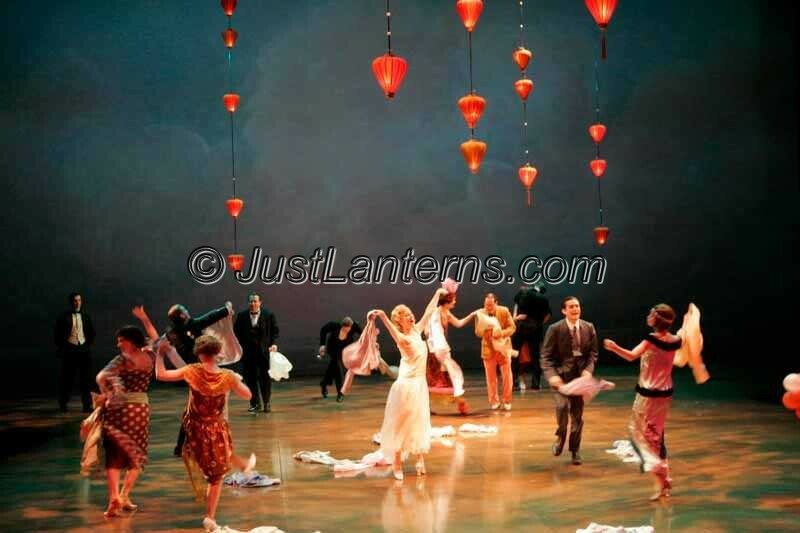 Our red lanterns on the play Great Gatsby at the Guthrie Theater in Minneapolis, Minnesota. All pages on this site are © 2001 - 2019 by justlanterns. All Rights Reserved.